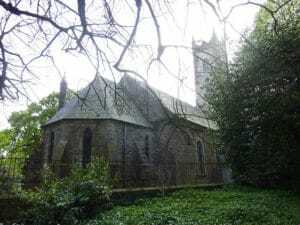 A Gothic castle hiding in the oak forests of Co. Offaly, Charleville is a favourite spot for ghost hunters and history fanatics everywhere. Tour the eerie halls and learn all the secrets of the fortification, which has a surprisingly spooky past. A chauffeur driven tour to Charleville is a must. The secluded Castle Leslie estate possesses an eerie beauty and, according to rumours, is home to a friendly ghost. The castle’s famous Mauve Room is said to be haunted by the Lady Leslie, while the Red Room is home to the late Norman Leslie. Be sure to visit to learn more about the spooky inhabitants. 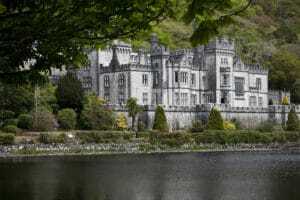 The Benedictine monastery of Kylemore Abbey is swathed in stories of hauntings, apparitions and mysterious happenings. It has served as a refuge for Benedictine nuns who fled Belgium during the First World War, while acting as an international boarding school for Catholic girls until June 2010. 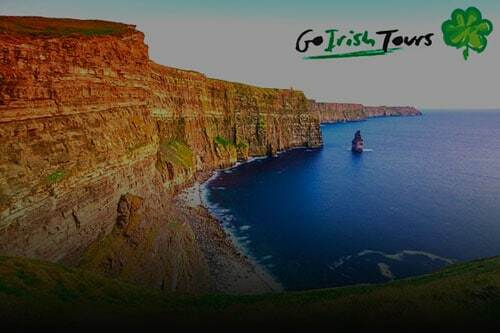 It is high on our must-visit places to see in Ireland. The Abbey is a great stop on a haunted Ireland tour. 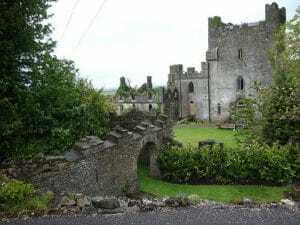 Bestowed the title of “world’s most haunted castle”, Leap Castle is guaranteed to give you the willies. The castle has a bloody and wild history spanning centuries, and comes equipped with its own tomb. 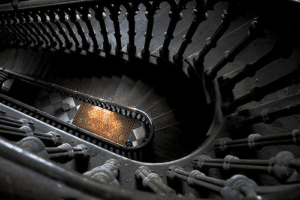 Legend has it that the mad Captain Darby buried gold in the castle, and killed the two servants who helped him – their spirits reportedly haunt the halls. Be sure to visit during a self-drive tour. The infamous Kilmainham Gaol is the stuff of horror movies and spooky stories. 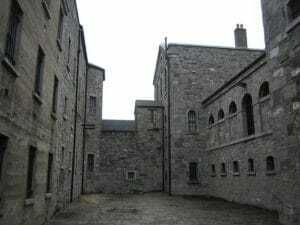 Not only does the Gaol serve as the backdrop for some of Ireland’s most important history, it also is reported to house several spirits and ghosts. Take a self-drive tour and visit the Gaol to learn more about it.